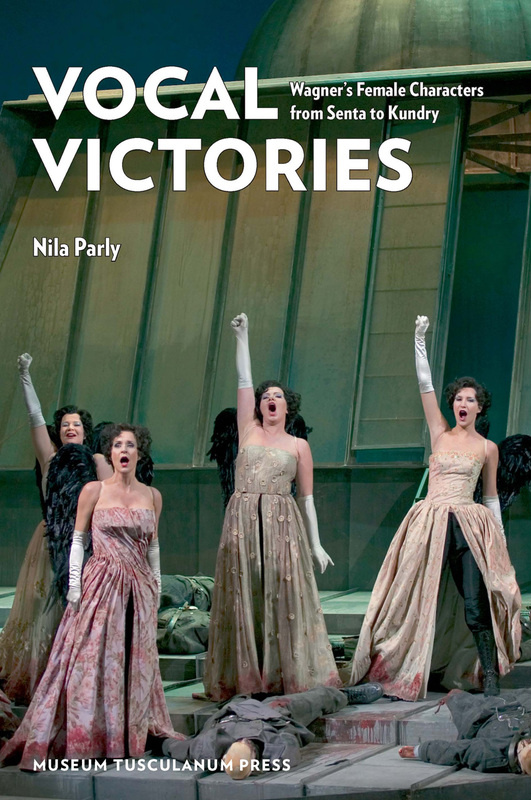 Vocal Victories is the first musicological comparison of all of Richard Wagner?s great female characters. It has long been customary to view them and other opera heroines as victims, because the women, as a rule, perish during the plot of the opera. A closer study of the music of the women reveals, however, that it is in the female characters that the new and groundbreaking musical material comes into being, and that the women are far more in command of the development of the works than a superficial view will show. The book claims that Wagner was far ahead of his time in terms of equality between the sexes, and the musicological analyses are supported by the composer?s own writings.